At our drug rehab center, we have the tools necessary to get our clients the care they need, thanks to dual diagnosis mental health treatment. With dual diagnosis, we’re able to treat both the addiction and the co-occurring mental health disorder concurrently. This allows us to afford our clients with the best chance of achieving their recovery goal. 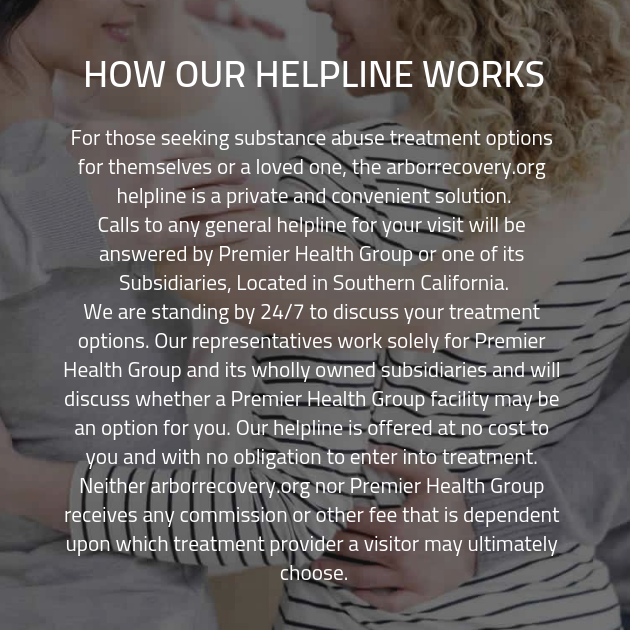 Once we’ve determined how your addiction treatment plan will look, you’ll enter into the first stage of treatment. During this stage, you’ll enter our drug detox clinic and take part in supervised detoxification. During detox, your body will purge itself of any remaining toxins that might have been left behind due to substance abuse. In some instances, detox can be extremely uncomfortable, as you may experience some of the symptoms of withdrawal. The symptoms can run the gamut from mildly discomforting to completely unbearable, and in some instances, they may even prove to be dangerous. Fortunately, one of the benefits of supervised detox is the fact that one of our friendly and experienced staff members will be on hand at all times to ensure your safety and do everything possible to mitigate your discomfort. Get Your LIFE BACK !! After detox has been completed, you’ll head on to the next stage of treatment: therapeutic care. During this stage of treatment, you’ll take part in a variety of different therapeutic treatments. In addition to these more traditional therapeutic strategies, we also provide a variety of holistic treatment options to our clients. These include treatment strategies that might seem unexpected to you, such as art therapy or horseback riding, can prove to be incredibly effective in reversing the effects of addiction.